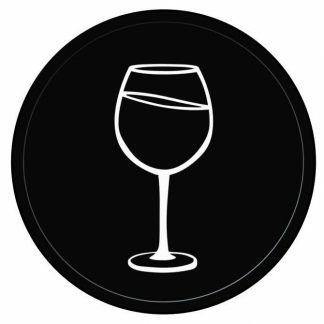 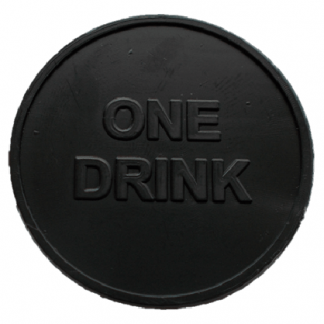 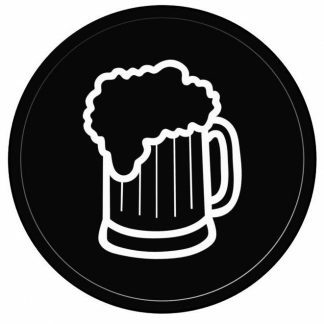 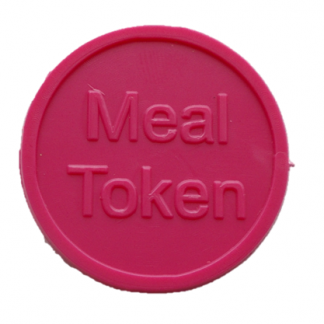 Meal and drink tokens are the perfect way to keep order in a school dining hall or cafeteria, and also can be used to ensure that food queues are maintained at a party, event, within a canteen or even at a festival. 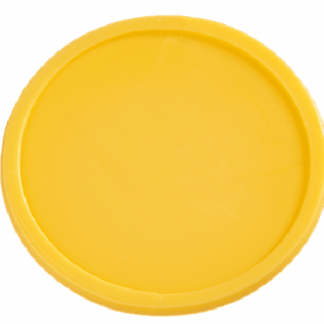 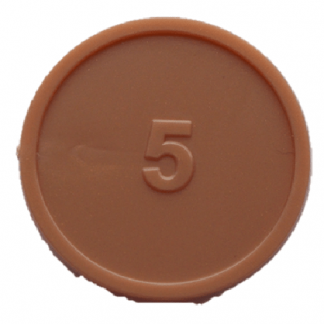 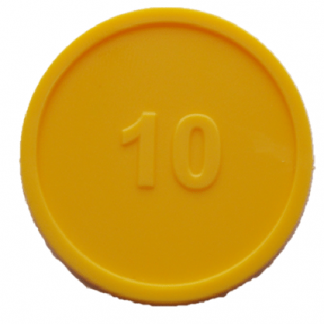 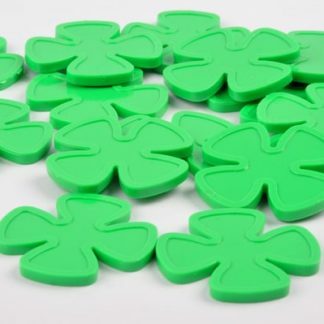 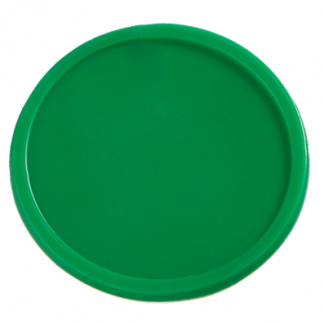 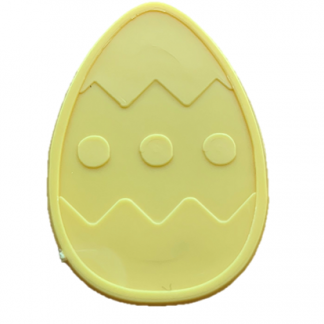 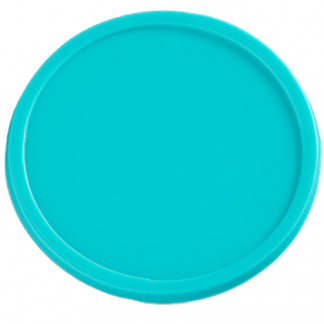 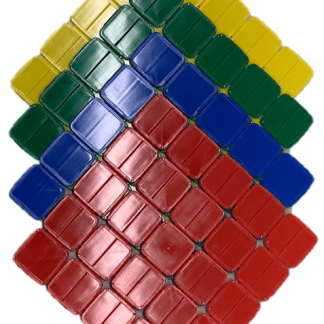 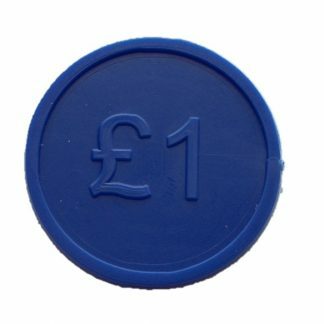 Whether you’re a party planner, event organiser, or school department head in need of a lunchtime organisation solution, our tokens are a fantastic option. 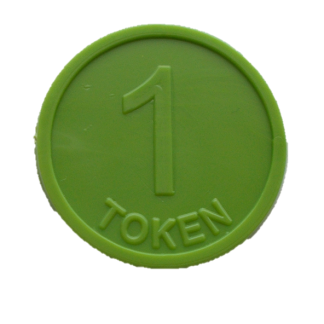 Discover the full range available at TokensFor today. 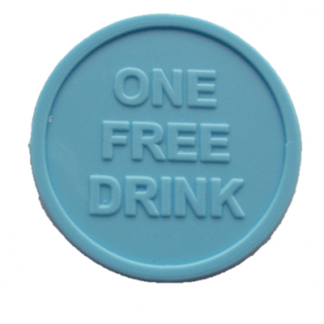 ✅ Free delivery to UK Mainland for all Token orders. 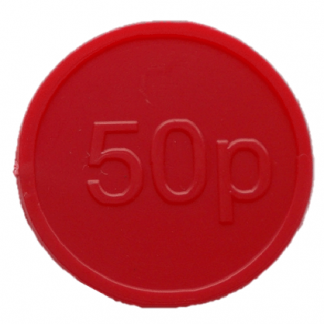 ❌ Token prices exclude VAT.